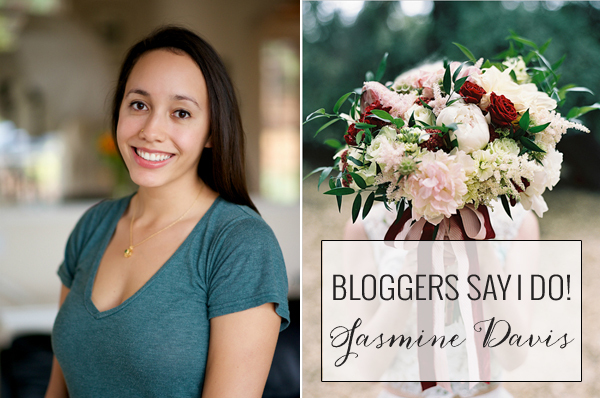 I am so delighted today that Jasmine, the talented social media lady from My Hotel Wedding is sharing with us her thoughts on how she would plan her wedding if she were to tie the knot today! 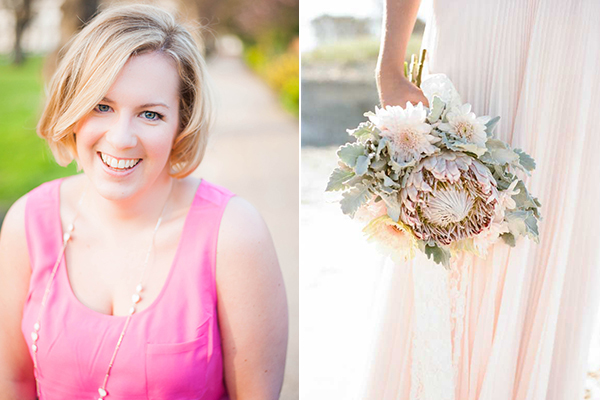 The incredibly talented team over at My Hotel Wedding is dedicated on helping couples plan their dream hotel wedding. So my lovely brides… if you are dreaming of getting married in a hotel, make sure you stop by their wedding blog and find your inspiration in the stylish real hotel weddings and ideas they feature! And now Jasmine, we can’t wait a single moment longer! 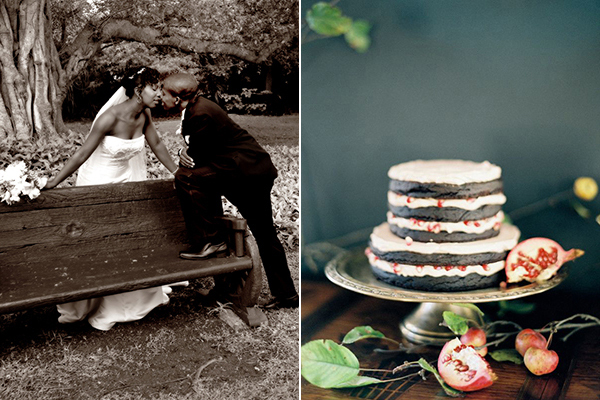 Please tell us how you would imagine your dream wedding! When I envision my future I Do’s, the words romantic, elegant, cozy, timeless and intimate come to mind. As a true blue introvert, that last detail is crucial! The idea of standing at the altar professing my love in front of a huge crowd is very overwhelming. 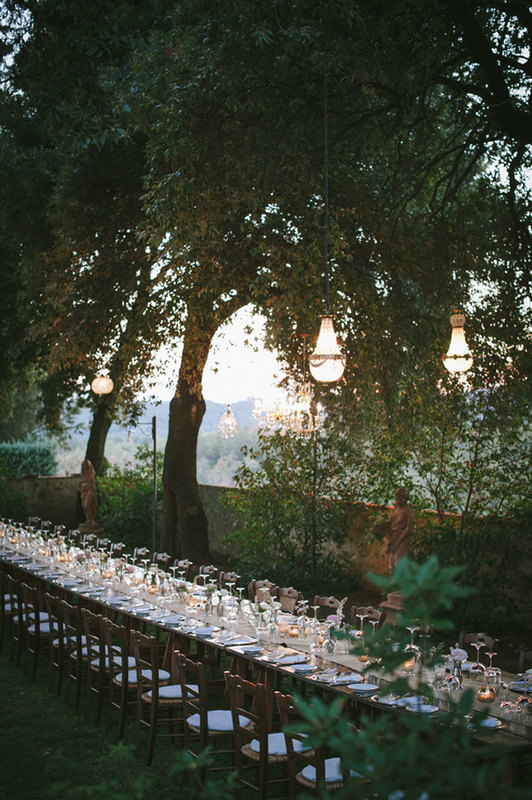 So I definitely want my wedding to be intimate, with just our closest friends and family. 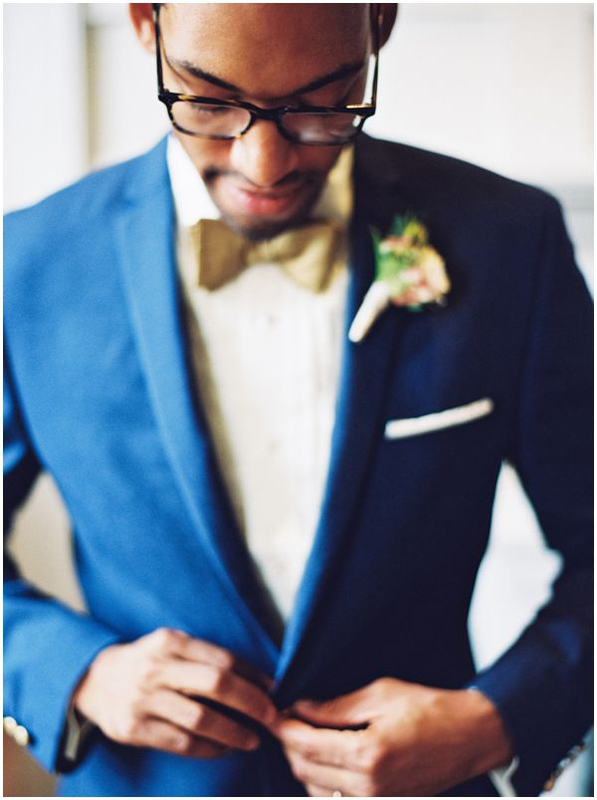 And since I want to look back on that day when I’m old and grey and not cringe at the styling or fashion, I think I’ll for sure err on the side of simple yet elegant details. 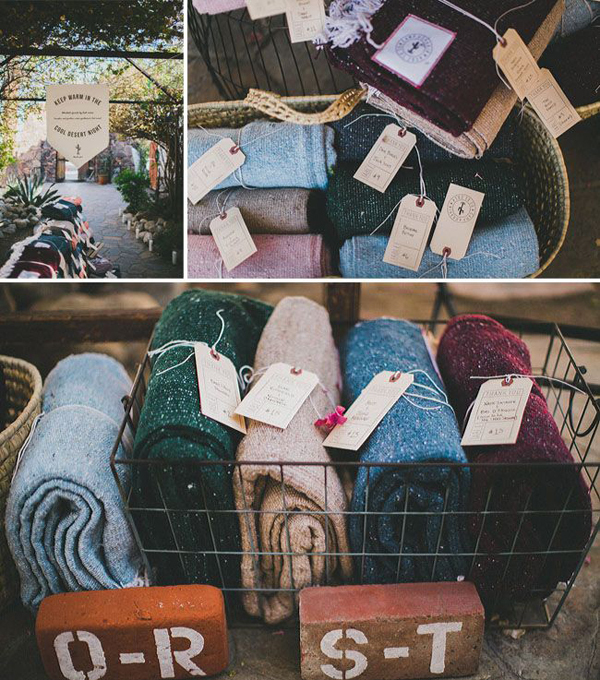 I image it will be either in the fall or winter with lots and lots of candles, family style dining and a cozy venue. My dream colors would include some sort of mix of cranberry, navy, ivory and copper. Cranberry is my favorite color, so it definitely has to be a central part of my color scheme. I’m thinking ivory and cranberry flowers, the wedding party in navy and highlights here and there of copper to bring some warmth to the space. 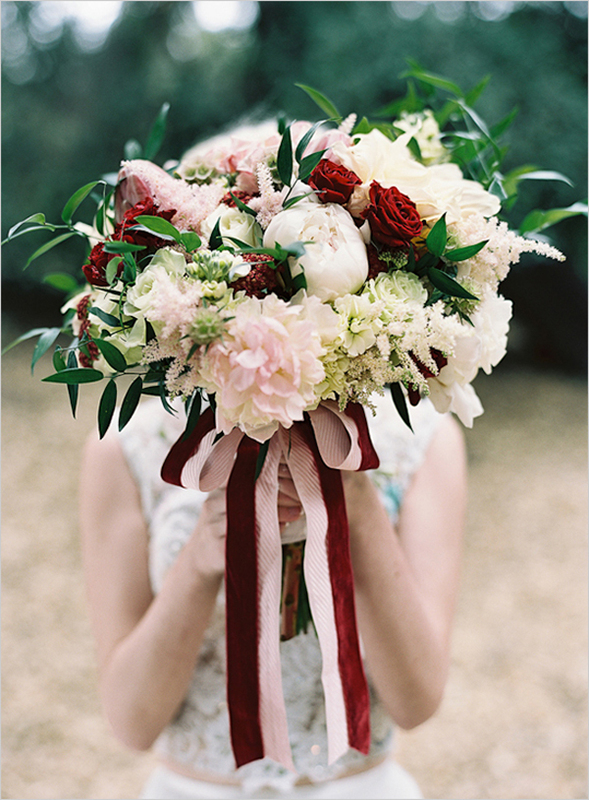 Together, these colors feel cozy and romantic to me, which is exactly what I want for my special day. To be honest, part of me dreads the day that I begin wedding dress shopping. While I’m terribly picky about fashion, I also find myself falling in love with about 100 wedding dresses a day (thank you, Pinterest!). So when it comes to finding THE dress for me, I think it’s going to be a very long process. 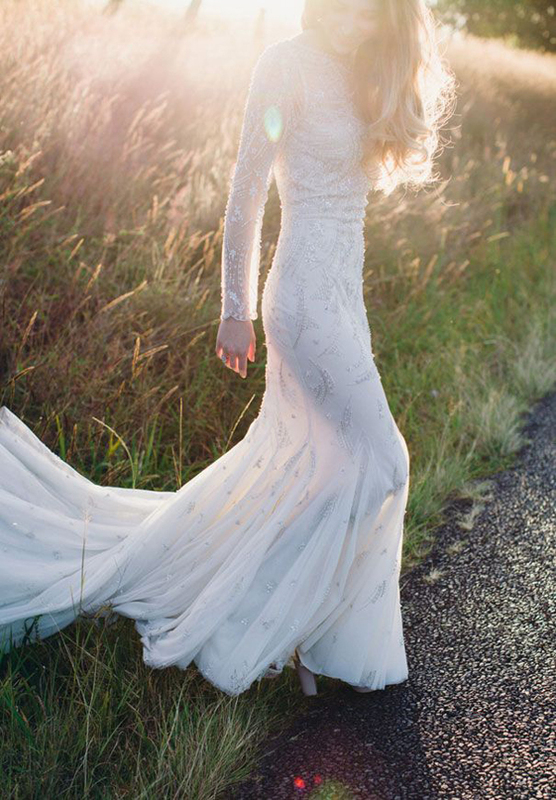 I definitely want something simple, flowy, and feminine. I’m obsessed with heeled booties, so I’ll probably splurge on a special pair for my wedding. 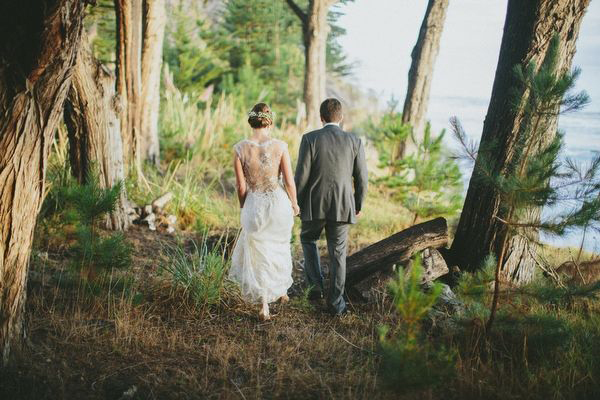 I grew up in the mountains of Northern California, so I’d love to marry at a lodge in the hills here or even along the spectacular Northern California coast. Big Sur would be amazing! Despite my passion for baking, I don’t actual like cake very much. But I absolutely love cheese! 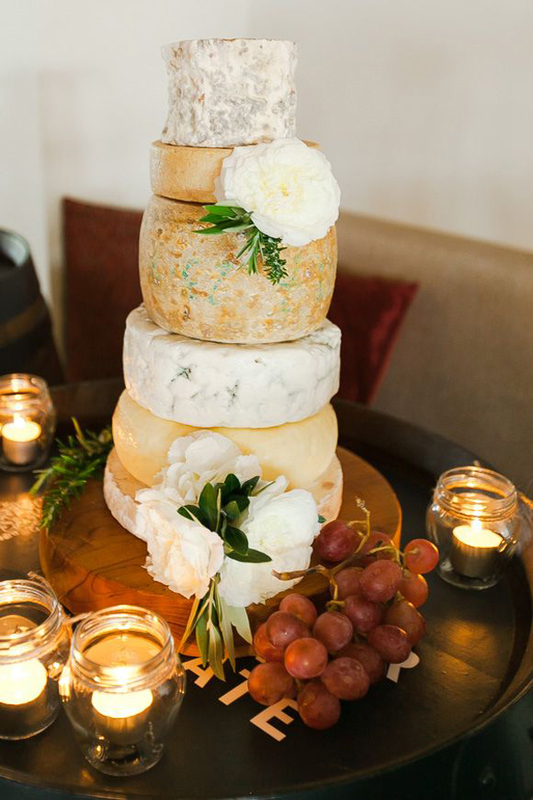 So when I discovered these cheese wheel cakes floating around the blogosphere, I knew that I had to have one for my own wedding someday. To satisfy everyone’s sweet tooth, I’ll probably also have a dessert bar with a variety of sweet treats. I’m not sure that I’ll do wedding favors, only because I know so many of them get left behind by guests. But, if I change my mind, I’d like to have something that guests will definitely use around the house like a nice blanket, unique mug, or even a bag of good coffee beans. One of my absolute favorite parts about weddings is the dancing, when you finally get to relax and celebrate with everyone. So good music is a must for me and, along with that, a dance floor with plenty of room. I also really love food, so much so that I’d consider the dinner portion of the wedding as “entertainment.” I know that everyone always says they’re too nervous to eat on their wedding day, but I’m determined to have plenty of amazing food and eat to my heart’s content! For my honeymoon, I definitely want to go somewhere tropical. While it may sound cliché, the idea of relaxing on the beach with my new husband and a pina colada in hand sounds absolutely heavenly (especially after all the craziness of wedding planning!). At the same time, I still want to go somewhere where there’s plenty to explore. 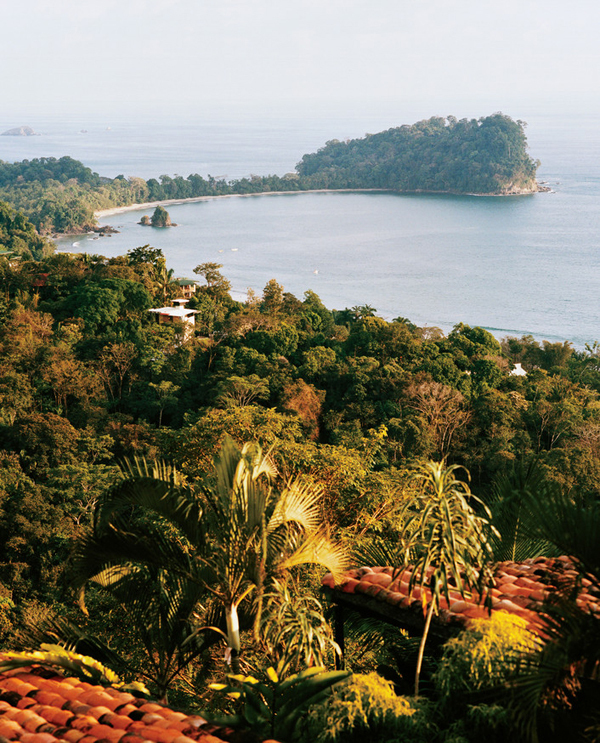 Costa Rica is definitely on my list! 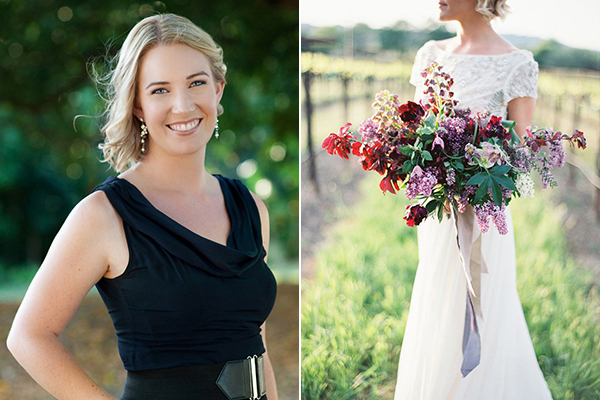 Jasmine we can’t get enough of your elegant wedding! 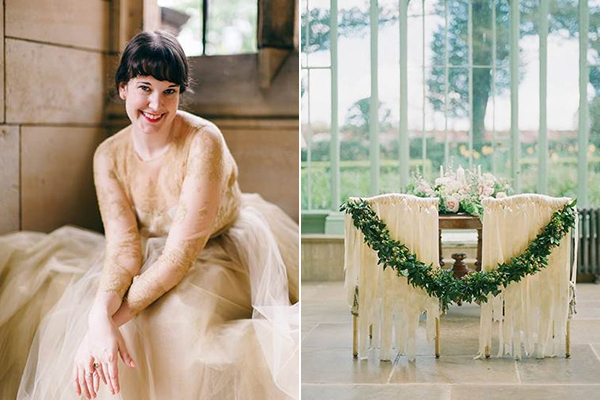 So many beautiful ideas… it is truly a dream wedding! 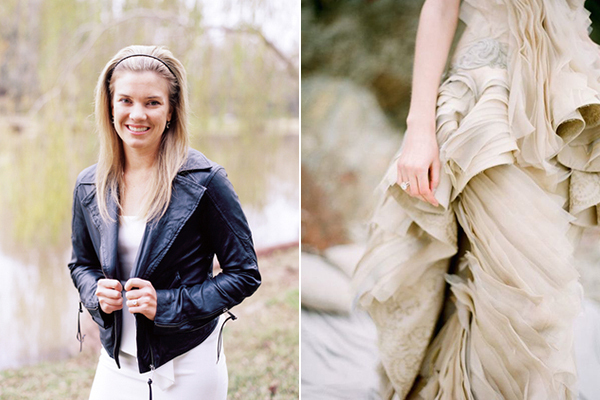 Such an honor to be featured on your beautiful blog. Thanks, Eleni! !